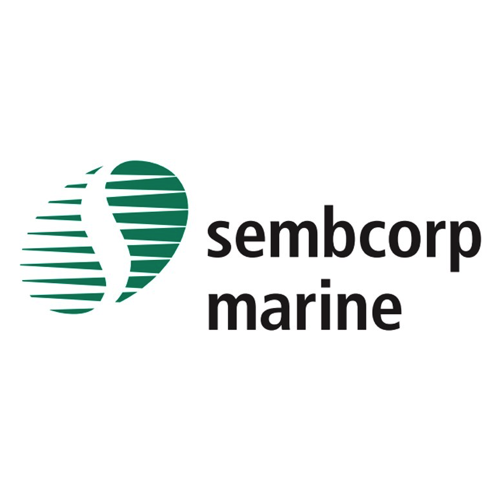 RHB Research 2015-07-20: SembCorp Marine - Lands A Massive USD1bn Fish. Maintain NEUTRAL. SembMarine announced it has won a USD1bn order for the world’s largest semi-submersible crane vessel (SSCV) from Heerema Offshore, to be delivered in 4Q18. The order gives SembMarine some much needed visibility into FY16-18F work, with YTD order wins now 71% of our SGD2bn forecast. We remain concerned over margins and operations at its Brazil yard. Maintain NEUTRAL with lower SGD2.70 TP (5% downside), as we trim FY15/16F earnings by 4/7% for conservatism.  Highest-specification SSCV in the world. This new SSCV measures 220m by 102m, and will sport two 10,000MT tub-mounted cranes for a combined 20,000MT lifting capacity, making this the highest-specification SSCV in the world (the two largest today are the SSCV Thialf and the Saipem 7000 with 14,200MT and 14,000MT lift capacities respectively). This SSCV will run on dual fuels – marine gas oil and liquefied natural gas – and comes equipped with Dynamic Positioning-3 systems. These SSCVs are used to install or to decommission offshore platforms, of which there are more than 6,000 (and still growing) across North America, the Middle East, West Africa and Southeast Asia.  Shifting focus of offshore work. Though oil prices have tumbled c.50%, it merely means that activity will shift these two years from earlystage exploration & production (E&P) towards production maintenance and to a smaller extent the decommissioning of aged assets. We expect to see continued orders for assets working in this part of the value chain. iii) lackluster repair operations at the new Tuas yard. While some investors may like SembMarine as a pure-play on the depressed oil & gas sector, we note its higher valuations and lower yield vs. Keppel Corp, and we prefer the latter’s diversified conglomerate structure which should shelter its operations from the weakness in the oil & gas market. We pare FY15/16 earnings estimates by 4/7% for SembMarine, building in lower operating margin assumptions. Maintain NEUTRAL with lower SOP-based SGD2.70 TP (5% downside, from SGD2.90). The key upside risks are higher-than-expected order wins and operating margins.